Not to be confused with Gaddang language. 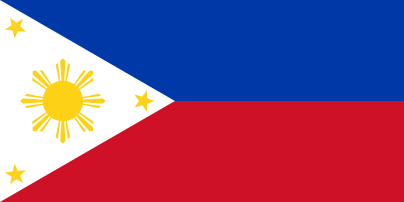 Ga'dang is an Austronesian language spoken in northern Luzon, Philippines. Ga'dang spoken in Paracelis, Mountain Province, Luzon; Potia, Ifugao Province; and Tabuk, Kalinga Province. ↑ Hammarström, Harald; Forkel, Robert; Haspelmath, Martin; Bank, Sebastian, eds. (2016). "Ga'dang". Glottolog 2.7. Jena: Max Planck Institute for the Science of Human History.